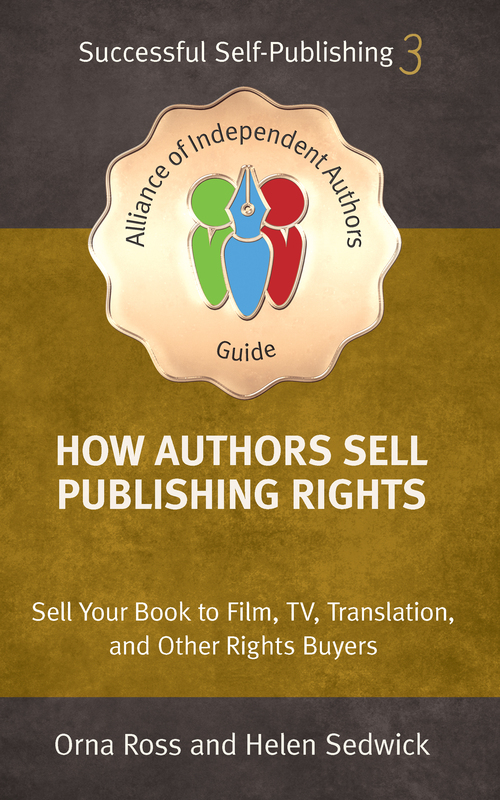 The ability for authors, for the first time in centuries, to say, “Thank you, but no” to a publisher’s has been a revolutionary and liberating shift in publishing. 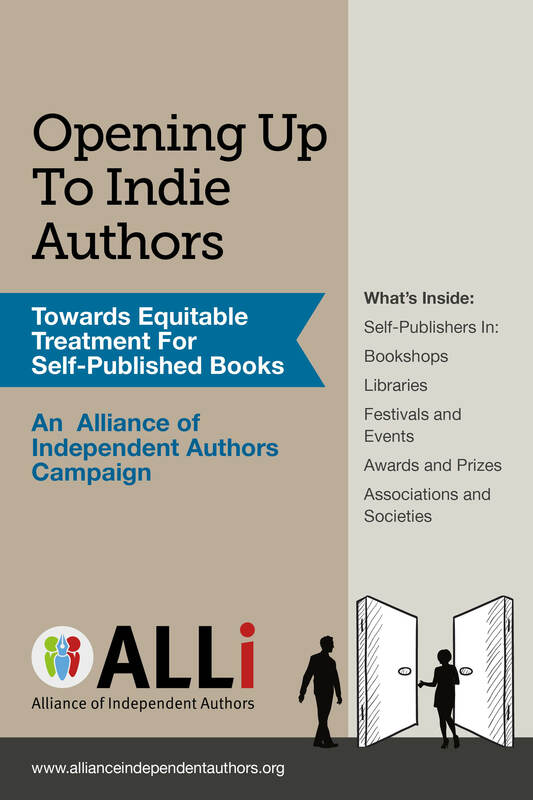 It gives me the greatest pleasure to be at the heart of that revolution, through my work for the Alliance of Independent Authors (ALLi). 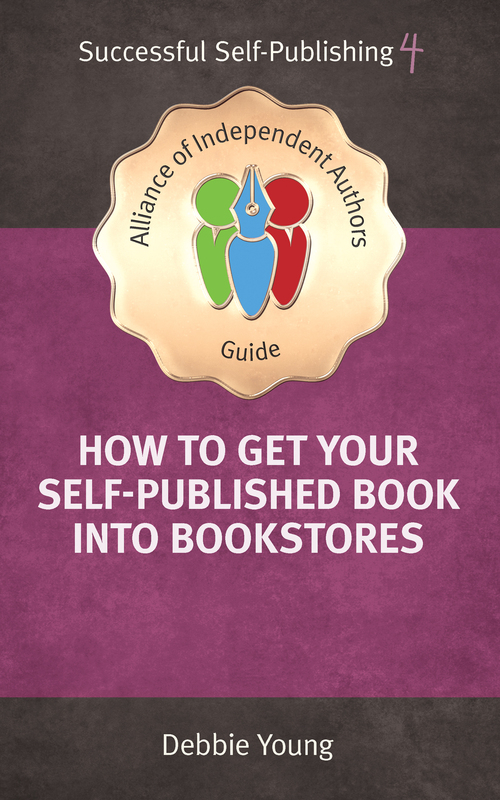 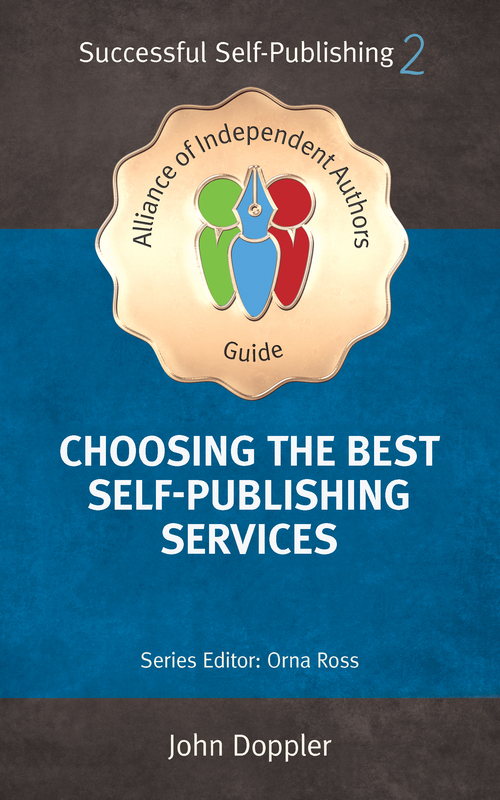 Below are guidebooks that ALLi offers free to its members through its Successful Self-Publishing and Indie Author Campaigns series.